Kia ora and welcome to this week’s edition of the newsletter. What a fantastic few weeks of learning it’s been at Matua School. A fortnight full of opportunities. Last week was certainly action-packed with a visit to the Otumoetai Pa site, a delicious hangi, a sharing hui and much more. Thank you from the Matua school Taha Maori committee, the staff and the children. 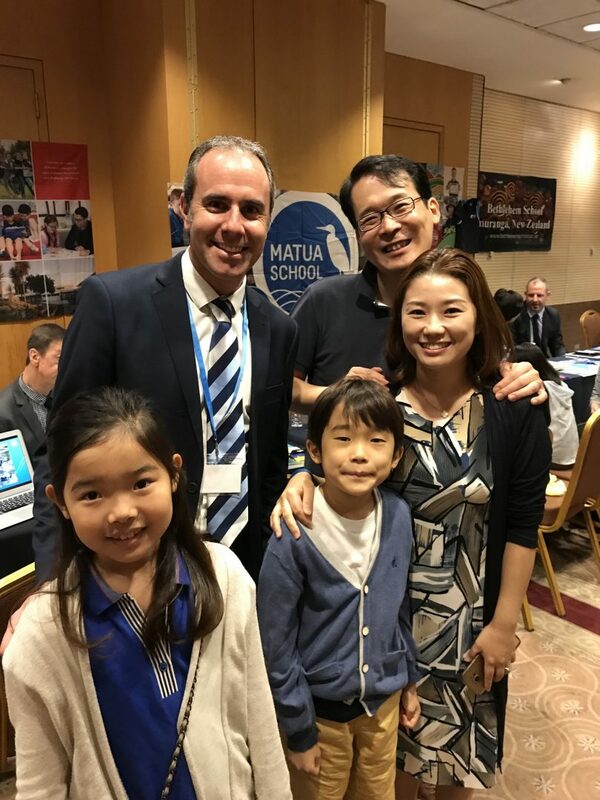 The Korean fair was a great success with many new families joining Matua School next year. We look forward to welcoming them. A huge thank you to our wonderful PTA for their organisation of this event. Feedback from our students and parents has been very positive. Kindo is our new school shop online. If you have not tried it yet, it is our preferred payment method and saves the school and parents time without having to handle cash. You can easily pay for trips and give permission for all sorts of activities including sports. We will add more items to Kindo over time. 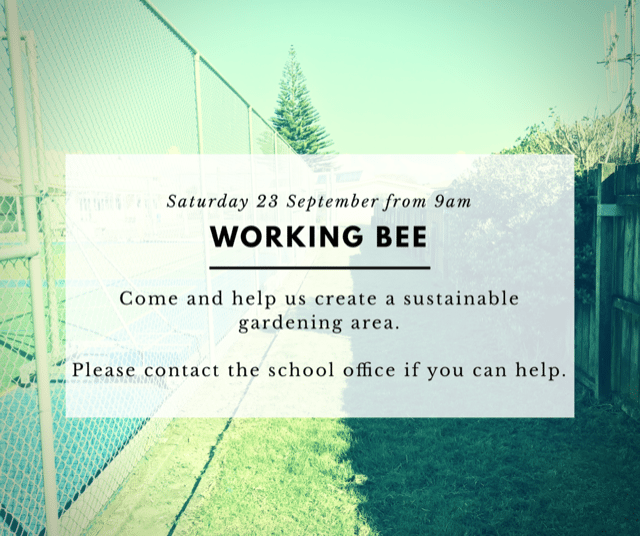 We are holding a working bee on the 23 September from 9 am onwards to create a wonderful vegetable garden area and to widen the stairs (and beautify the area) around our Clivedene St entrance. If you are handy with a hammer or good with a spade, please come along to lend a hand. To help us organise tasks please email office@matua.school.nz if you intend coming along. o NEW USERS Follow the steps below to get started – it’s super fast! If you have changed your email address recently and haven’t notified the school office of the change, Kindo will not work. You need to make sure we have your most recent email address. And just like that another term is almost over. Term 3 has seen some new and exciting changes for sports registrations at Matua School. We are now taking registrations online via the school shop, Kindo. This has been a great step forward and we look forward to reviewing how this process went once registrations have been completed and teams have been selected. Before we finish the term however, we have our annual East Cluster Winter Tournament taking place on Monday 25th September. 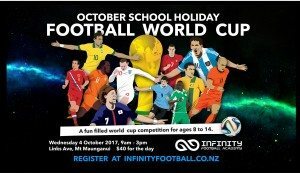 There will be a year 5 and year 6 team competing in basketball, football, kiwitag, hockey and netball. Basketball and Netball will be played at ASB Arena and will take place regardless of the weather. 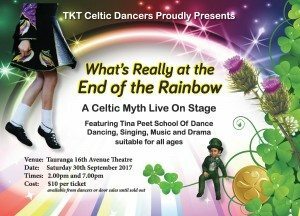 Hockey will be at the Tauranga Hockey Pavilion at Blake Park and football and kiwitag will be played at Fergusson Park. Hockey, football and kiwitag are all weather dependent and the postponement date for this is Wednesday 27th September. We start term 4 off with a bang with the WBOP Orienteering Event in week 1 and the WBOP Tennis Tournament in week 2. At this rate we won’t be coming up for air until Christmas! A reminder for all those who have sports uniforms from winter sports that these now need to be returned washed and in named plastic bag please. This makes the process of returns so much easier when I know who to look for on my master sheet. Don’t forget – SPORTS REGISTRATIONS for next term will close on Monday 25th September. We are doing things a little differently this term in regards to sports registrations. Our term 4 summer sports registrations have now gone live on our school online shop – Kindo. At this stage we are doing it like an expression of interest and payments will be made later once teams have been selected. Information regarding the cost and location of each sport is available if you click on the chosen sport. Go and check it out and have a little look. Registrations will be open until Monday 25th September. The mobile dental unit will be at Matua School until the end of term. It is located in the staff car park, just tucked behind the caretakers shed. “SPRING showers – READ for hours”. With the unpredictable spring weather, comes a great reason to curl up with some good books. I hope everybody gets to read at least one over the upcoming holiday break. At home, I am reading books from our library, and there are some great reads! I plan to make some lists for these ‘great reads’ at different levels when time allows. Over 30 new books (donated from the bookfair), are being displayed every week, and then issued to the person who donated it. By the end of this term, everyone who has donated a book will have been given one to take home and read. If more than one book was donated (or by a sibling not yet at school), these books will be displayed and issued next term. I have had fabulous student librarians helping each lunchtime. They started half way through this term, and will carry on until week 6/7 term 4, when the library will close and get ready for stock take. Have a fabulous holiday, Kathy ? The artificial ice rink that we had set up in the school hall, proved to be very successful. The children had a huge amount of fun skating with their buddies during school time. The ice rink was also open to the public to use after school each day and also on the Saturday too. An amazing profit of $928 was made and it will be put towards the new playground. Huge thanks to the PTA for all their hard work with the organising. Thank you also to all the amazing parents that helped with the setting up and taking down of the ice rink. 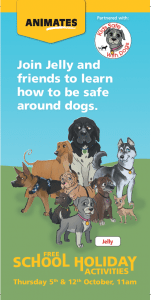 Week 1 Term 3 – All Year 6 students receive the information and enrolment pack. 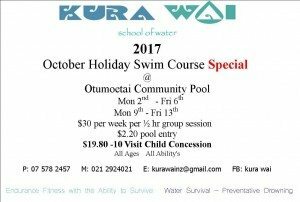 Friday 22 September 2017 – All Year 6 students are to have returned their enrolment forms to Matua School. After this date it is up to you to return the packs to the Intermediate yourself. Sponsorship forms will be given back out this week with money collection packets attached. All forms and money need to be returned to school by Wednesday 27th September. We are collecting New World Little Garden seedlings to plant in our veggie garden at school. If you have and double ups that you don’t want, or if you’re not collecting them for your own use, please bring them into school. The more the better!! 27/9 – All spellathon money and forms to be returned to school. 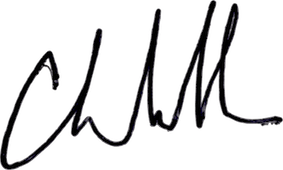 28/9 – Last day of term 3. The East Cluster Speech Competition was held this week at Pillans Point School. Kara B represented our year 6 students and Holly F the year 5’s. Both the girls were amazing and a real credit to our school. Congratulations and well done to you both. Holly won the year 5 competition and will go on to represent the East Cluster next week in the WBOP competition which is to be held at Omokoroa No 1 School. Good luck for next week Holly, hope it goes well. Kelly Club is open now for supervision and care both mornings and afternoons. Registration FormParent’s Name: . . . . . . . . . . . . . . . . . . . . . . . . . Address: 664 Cameron Road, Attention: S. Furness. Registration FormParent’s Name: . . . . . . . . . . . . . . . . . . . . . . . . .